Tom Young and David Lovejoy love baseball, and they love talking baseball! Whether it’s the Majors, the Minors, or the “Sod Poodles Spotlight”, they’ll cover it! Fun commentary, bold predictions, special guests and more! 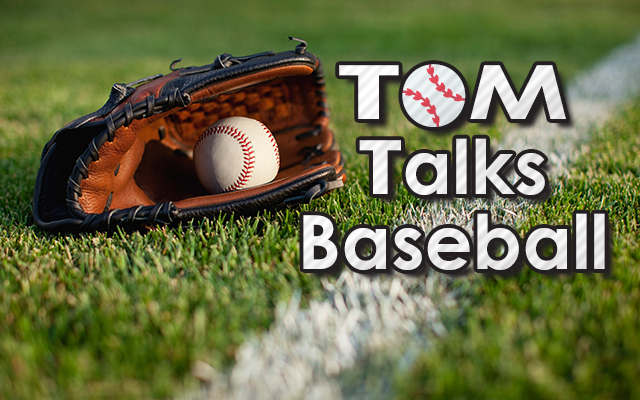 Keep coming back to see what they are talking about next, and like the Tom Talks Baseball Podcast on Facebook to know when new content is available! Thanks for listening, and feel free to join the conversation!